Experiencing external rattles or clunking noises? 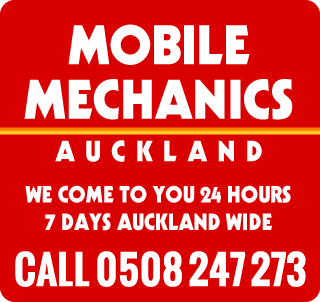 Mobile Mechanics Auckland 24/7 repair all types of CV Shaft Problems. Is your car making a clicking or cluncking noises when turning? This can usually indicates the CV Joint is worn or your CV Boot is split and needs replacing a Mechanic is here to help. Call us on 0508 247 273 for all CV joint problems or book online today! We replace vehicles with Front wheel drive CV Shaft, CV Joint or we can replace Universal Joints or Tail Shaft on Rear Wheel Drive Vehicles. We also repair or replace Tail Shafts and Tail Shaft Centre Bearing. To make a booking with our mobile mechanics in Auckland for your all your CV joint concerns call 0508 247 273 or book online today! Some of the other components we repair or replace include CV Boot replace Gearbox oil, repair and or replace Wheel bearings the universal joints and also wheel bearing hubs.